Capturing Life's Best Photography | A photograph capture's life in action to forever be alive. Welcome! I’m so glad you’re here! I’m Sherrie Conkel, the owner of Capturing Life’s Best Photography and I’m also a Hair Stylist and Make-Up Artist offering Glamour Make-Over services, too. Capturing Life’s Best Photography is NOW BOOKING for their Signature Custom Children’s Portrait Sessions. Capturing Life’s Best Photography says it all. I am here for you, to capture the very best of the most important people and times in your life, in a relaxed, fun atmosphere, because this is your day to enjoy, shine, and remember forever through your portraits. I take pride in my work and have had a deep passion for photography my entire life. I will bring that passion to life in your portraits so that they turn out better than you ever expected. I take all the time that is necessary to ensure that I am confident with what I’ve captured during your session, because if I’m thrilled with your portraits, then I know you will be also. I do artistic custom enhancements to all of your portraits before you view them so you get to see the very best quality I can present. I capture your memories in both posed and a photojournalistic style, meaning as it naturally happens. I love to follow children around, capturing them while deeply involved in the act of play, in their own little world of imagination and exploration, while they don’t even realize I’m there. It’s simply adorable and so natural that way, and helps you remember all those special little facial expressions and things they did, that otherwise may never be captured, while just being themselves. 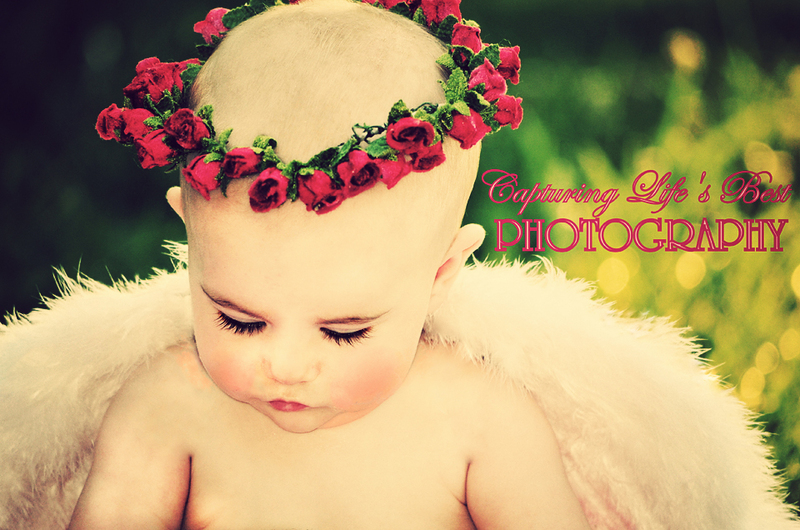 I now offer Themed Children’s Portraiture sessions that are sure to melt your heart. Please don’t hesitate to call me if you have any questions at all. I look forward to meeting you and capturing your life’s best for you to preserve for generations to come! While you’re here, leave me some feedback and let me know which photo(s) are your favorite. Thanks! LOCATIONS COVERED:Because I am centrally located on the Loudon County/ Roane County, TN line, which is between Knoxville and Cleveland along I75, I’m able to easily serve these Tennessee towns, but, I’m not limited to only these: Loudon, Lenoir City, Sweetwater, Philadelphia, Niota, Athens, Englewood, Etowah, Spring City, Madisonville, Vonore, Tellico Plains, Tellico Village, Cleveland, Chattanooga, Farragut, Knoxville, Sevierville, Gatlinburg, Maryville, Greenback, Friendsville, Alcoa, Louisville, Rockwood, Harriman, Kingston, Oak Ridge, Pikeville, and Crossville. On Occasion I will travel to the Robbinsville, NC (the Dragon) /Andrew/Murphy NC area for sessions. And other areas can be covered for an additional fee. Call or email to discuss details. *TRAVELING FEE may be added according to distance for sessions outside a 30 mile radius of my location (zip-37846). Will travel up to 100 miles for special situations. And ask me how I’M LOSING WEIGHT! This stuff really works! So well, that I now sell it and highly recommend it for women and men for energy, weight loss, pre-workout boost, mood enhancer, and mental alertness and focusing! These are the things that it does for me and I’m lovin’ it! YOU MAY NOT DISTRIBUTE, COPY, SAVE, DOWNLOAD, PRINT, PUBLISH OR USE THE IMAGES OR TEXT, OR ANY PART OF THE IMAGES ON THIS OR ANY OF MY OTHER SITES IN ANY WAY WITHOUT EXPRESS PERMISSION IN WRITING FROM THE COPYRIGHT HOLDER, SHERRIE CONKEL/CAPTURING LIFE’S BEST PHOTOGRAPHY. YOU MAY NOT ALTER, MANIPULATE, ANY PART OF AN IMAGE WITHOUT CONSENT. You may however, tag yourself in any of your images, but, the logo must stay visibly intact. © Copyright remains with photographer and designer. Capturing Life's Best Photography · A photograph capture's life in action to forever be alive.